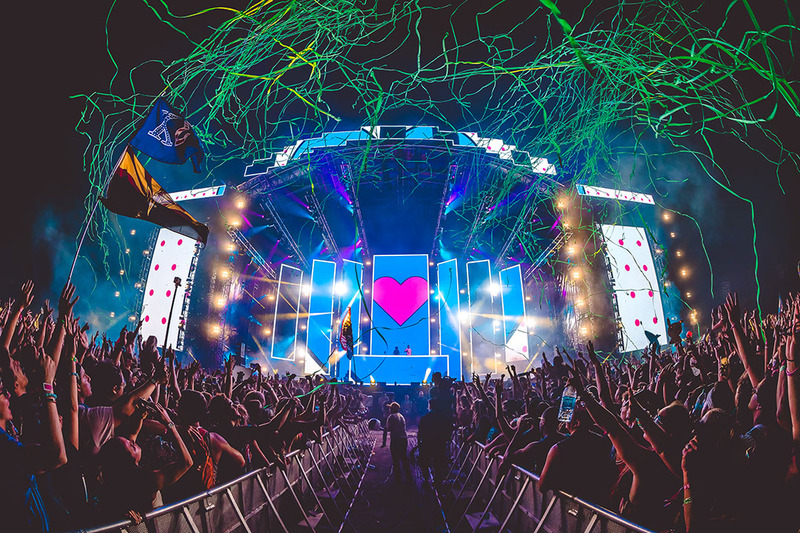 Starting in 2007, every year HARD Music Festivals takes the best and most up-and-coming talent from electronic music to hip-hop and delivers it to thousands of fans across the US. The brand has gained such a strong following that in 2019 HARD will go on tour around Asia, and Taiwan is set to be the first destination. 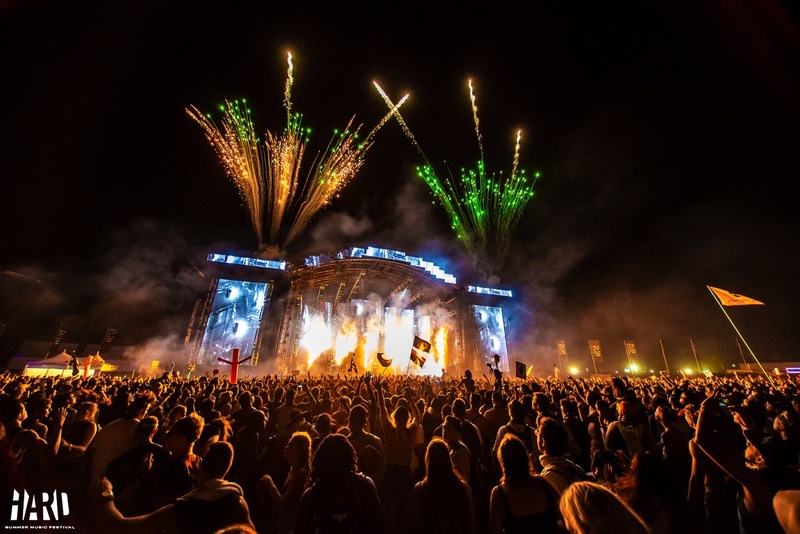 Among EDM fans, this festival is recognised for providing an insight into who the next big names are, with many acts using it as a stepping stone to becoming global superstars. 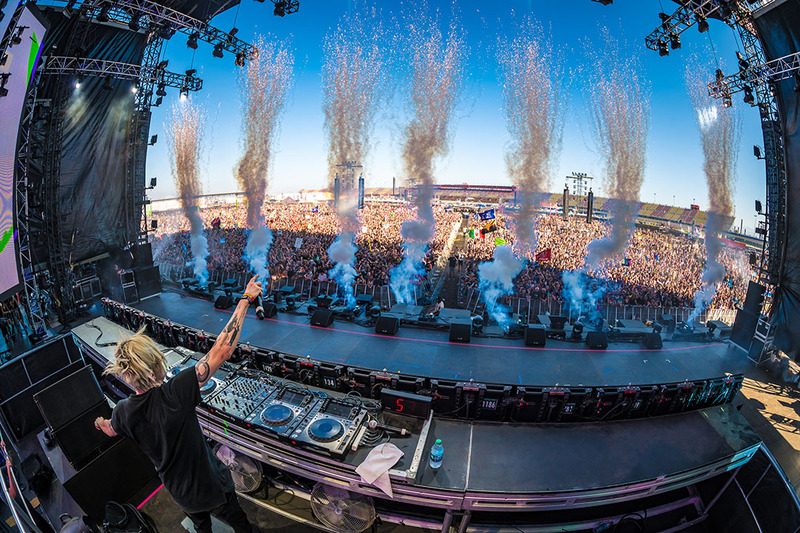 HARD’s biggest selling point stems from its combination of genres, curating a blend of bass-heavy electronic music with trap, dubstep and hip-hop. Each year it brings together the hottest urban and electronic acts, and the lineups just seem to go from strength to strength. 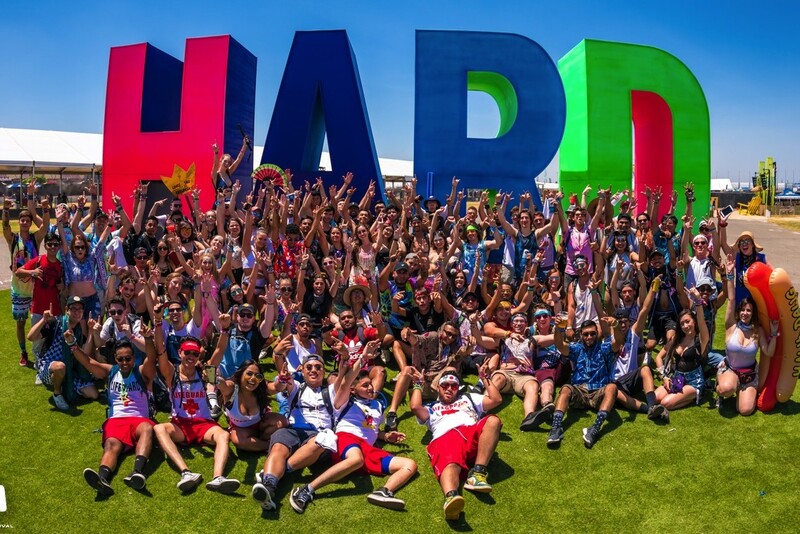 In 2018, HARD Summer highlights included an electrifying performance from Travis Scott- who headlined day 2 in the wake of his Astroworld release- in addition to hair-raising sets from helmet-clad Marshmello and Off-White CEO Virgil Abloh. 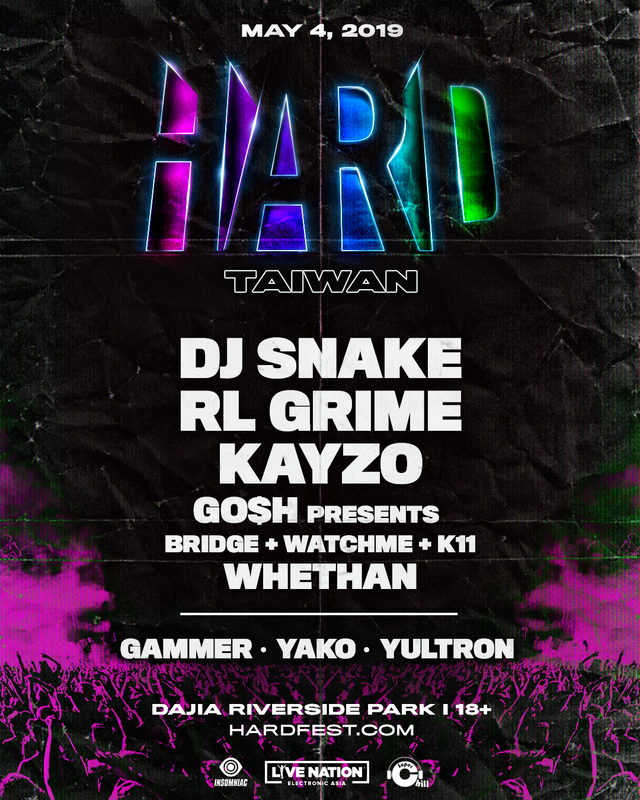 For the Taiwan edition, EDM heavyweight DJ Snake will captivate the crowd at Dajia Riverside Park, along with a handful of other incredible artists including RL Grime and Kayzo. HARD is known for its larger-than-life stage production which never fails to create an unforgettable experience for ticket holders, and we predict Taiwan will be no different. The festival will take place on May 4th, with early bird tickets on sale now for both General Admission and VIP.